During a panel at Wizard World Comic Con in New Orleans (USA) David Tennant recalled a moment from his childhood while meeting the legendary Tom Baker that could only be described as a glimpse into his future. Is it just a small world or is there truly such a thing as fate? 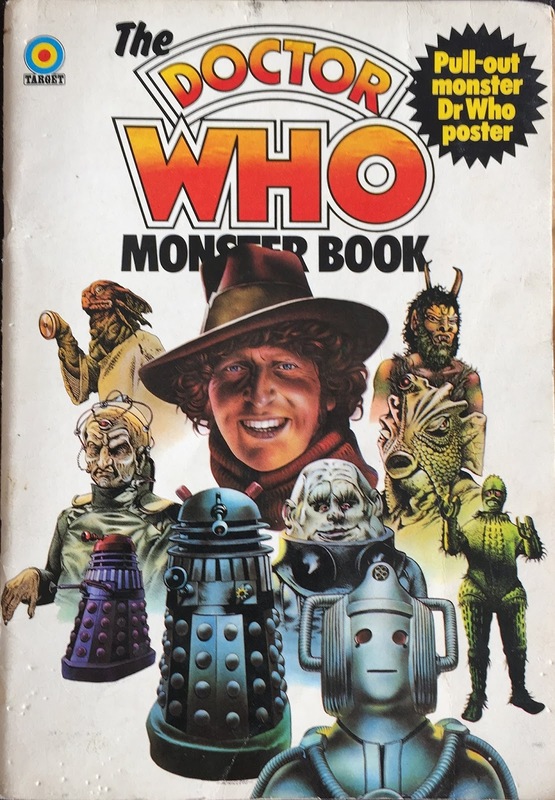 Or is Tom Baker just really a Time Lord? When asked what it’s like to be so involved with a program he watched as a child, the actor reminisced a bit, much to the crowd’s delight. Is that coincidence not amazing enough for you? Wait, there is more to come. 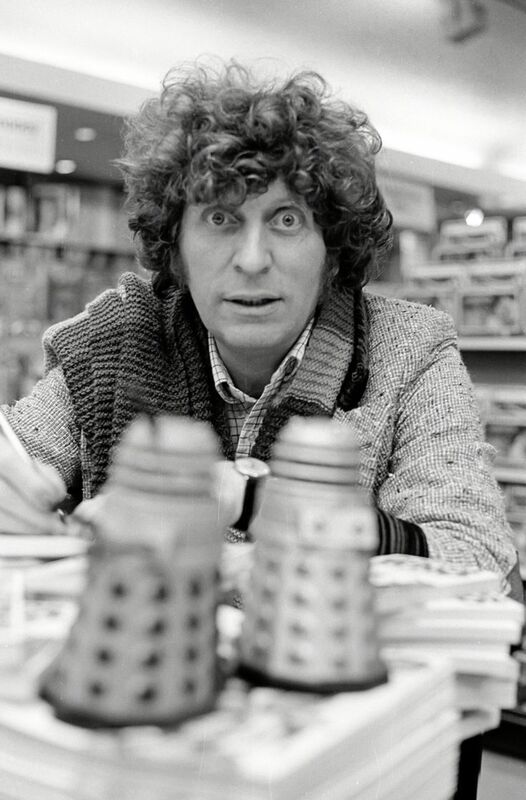 Tennant isn’t the only one to remember being in queue for Tom Baker. In an interview with Doctor Who Magazine (#510) Steven Moffat also recalled the extraordinary event that took place that day. We still don’t know former Doctor Who actor Peter Capaldi’s accounts of the day. Just what made the actor late on that magical day? What matter of great importance had kept him from meeting the world’s favourite Time Lord? We may never know!